Our Jewish community celebrated Rosh Hashanah, the Jewish New Year, during September, marking the start of the year 5778 in the Jewish calendar. Shana tova u’metuka (sweet and good year) to all! 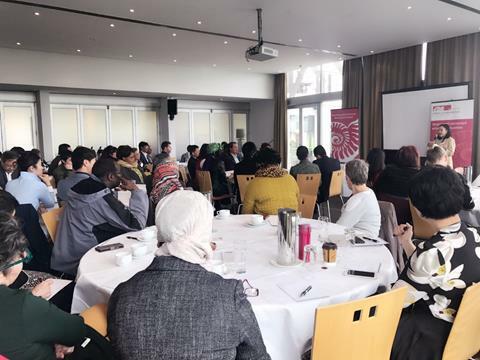 Over the past three months, the Office of Ethnic Communities has held a series of 'Meet and Greet' events in Christchurch, Wellington and Auckland. 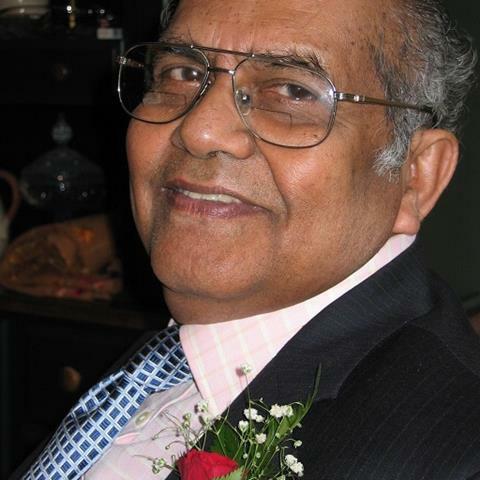 These events collectively have been attended by approximately 100 stakeholders who represented a cross section of government, non-government organisations, ethnic organisations and private sector partners who are significant in the field of ethnic diversity. 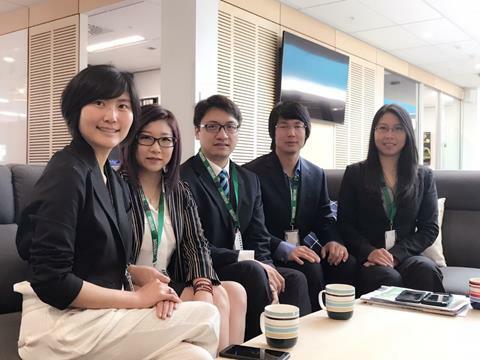 China.NZ is a group of Chinese professionals dedicated to bridging the two cultures. The group is made up of six Chinese New Zealanders who call New Zealand home after they migrated here at a young age. 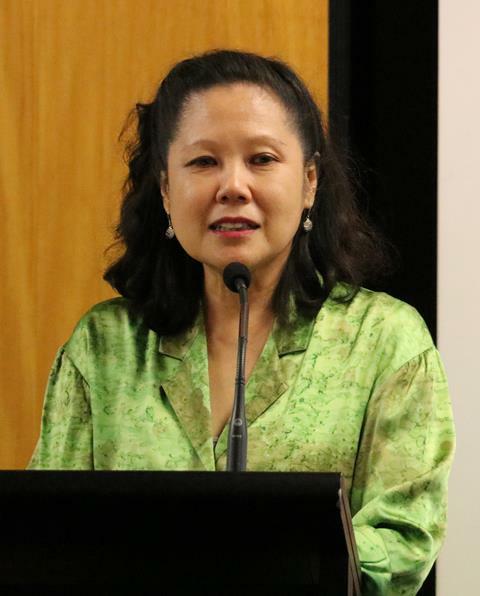 Vanisa Dhiru is the new President of the National Council of Women of New Zealand (NCWNZ). 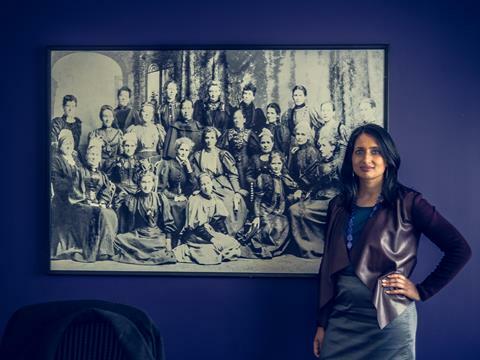 Vanisa, a New Zealand-born Gujarati, will be responsible for leading the board of the 121-year-old organisation, which was founded by Kate Sheppard. Her appointment was announced on Suffrage Day last week (19 September).